This section follows the guards that made the patrols to monitor the smuggling and the traffic of boats. 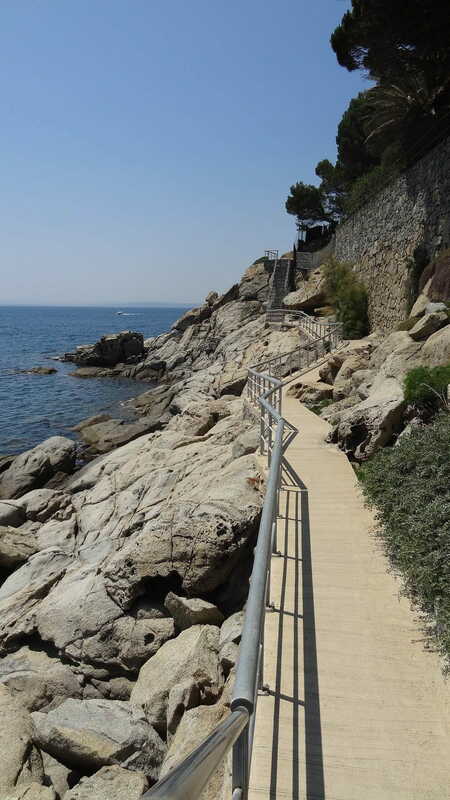 We leave from Almadrava Point, between Díaz Pacheco avenue and Gaughin road, following the coastal path. This section follows the patrol routes taken by those watching out for smuggling and shipping movements. The path passes Almadrava beach, Bonifaci beach and Canyelles petites beach, always along the coast until it reaches the Roses lighthouse.